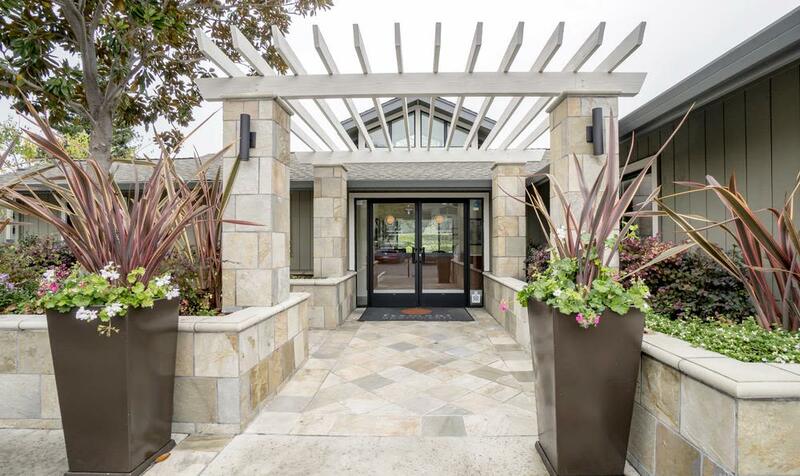 Experience the blissful lifestyle you deserve at Vue Fremont! 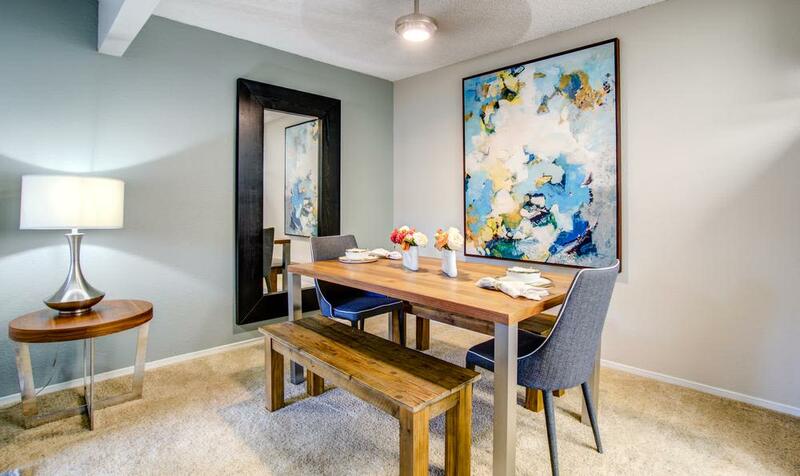 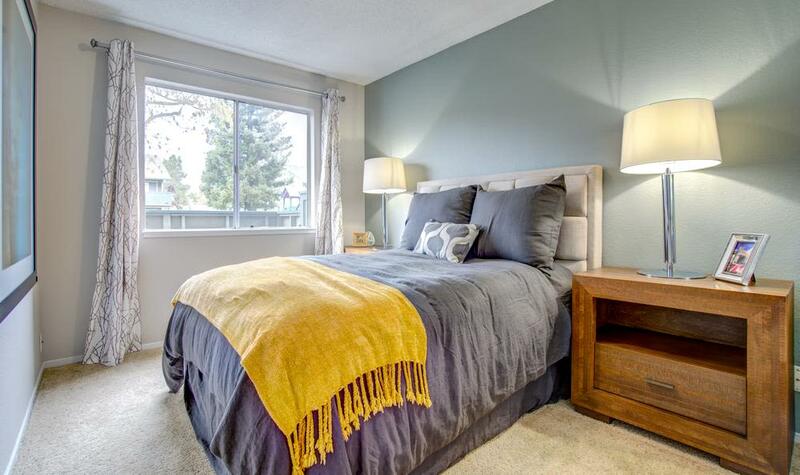 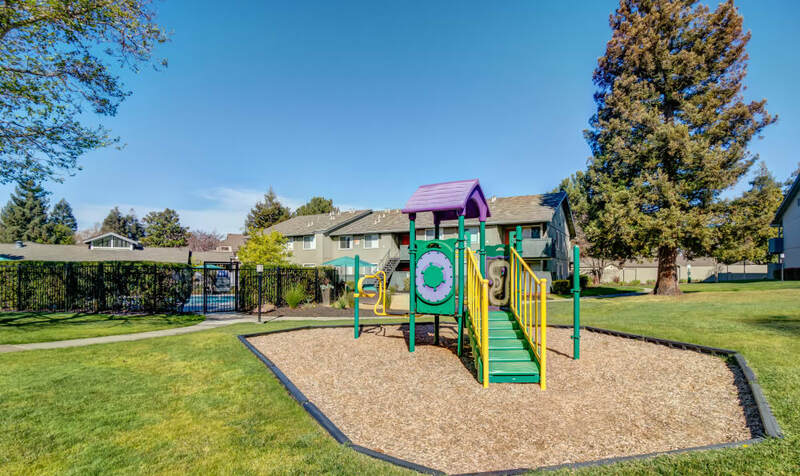 Nestled in the heart of Fremont — just a hop, skip and jump from a number of regional parks, hiking trails, and the Bay Area's bustling cities--Vue Fremont offers bright and spacious one- and two-bedroom apartment homes. 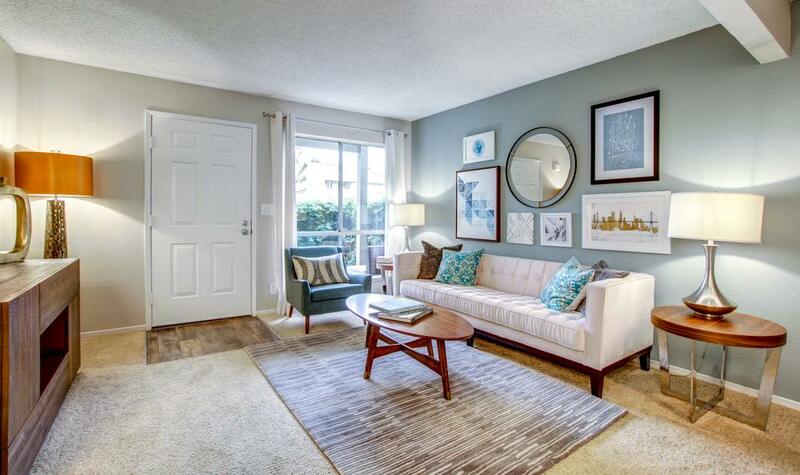 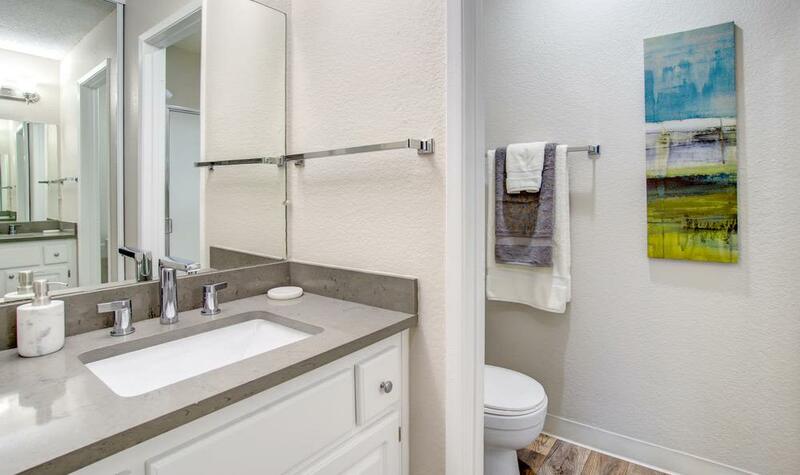 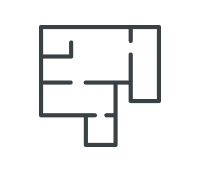 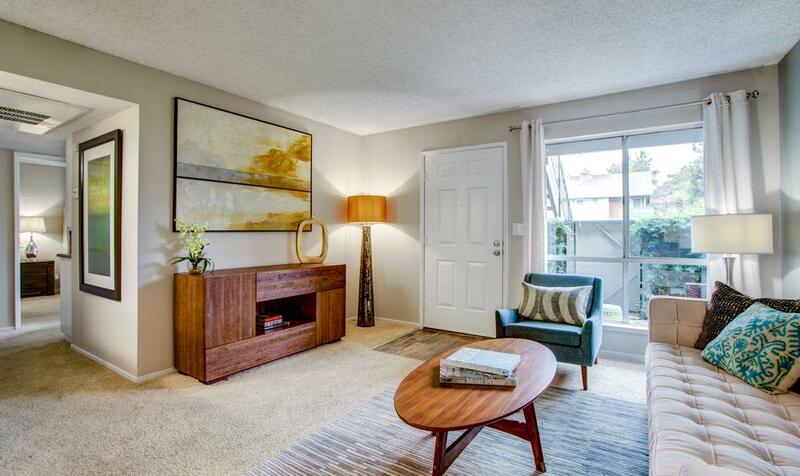 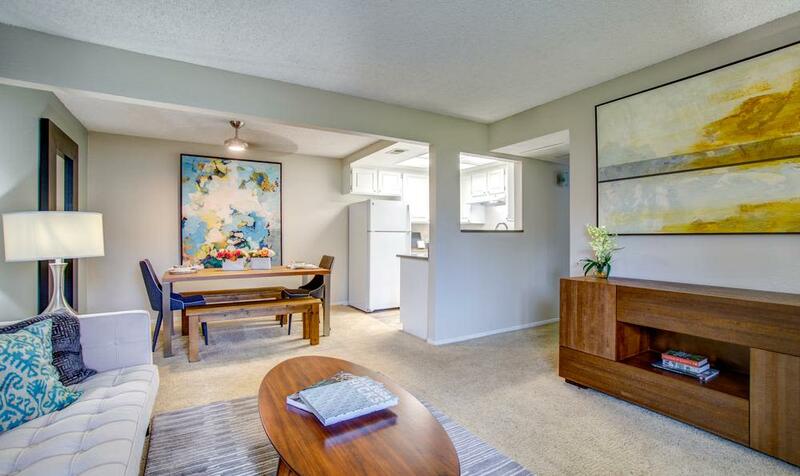 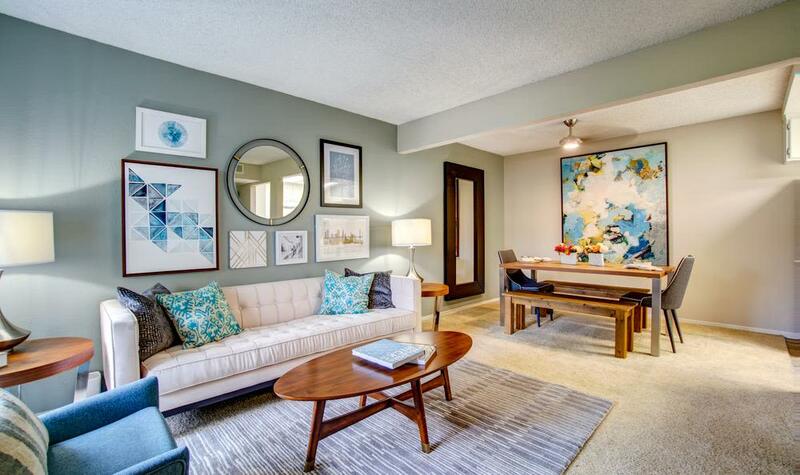 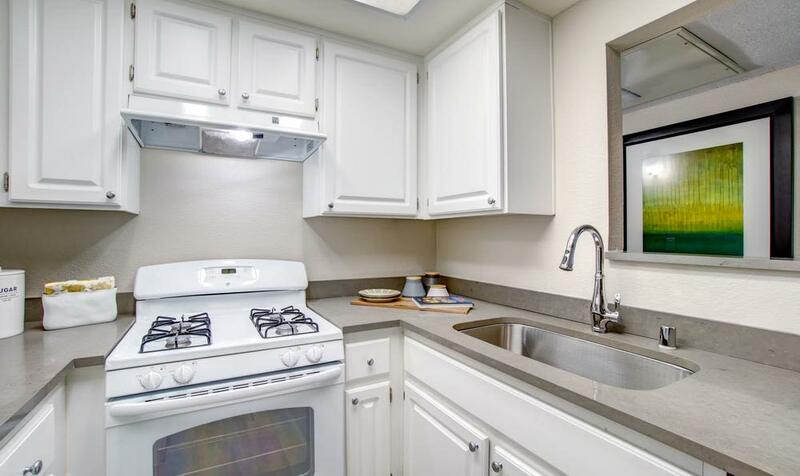 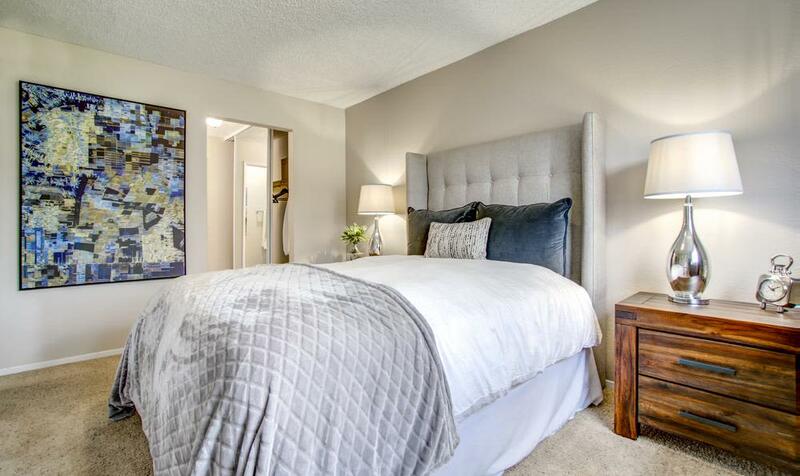 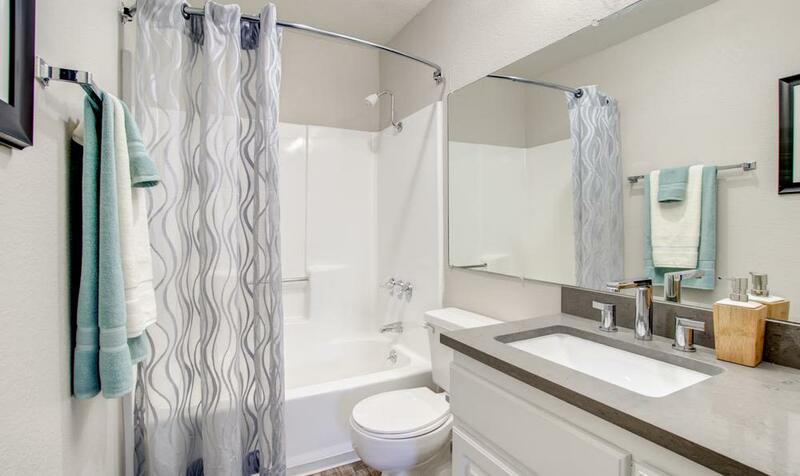 Each of our thoughtfully designed floor plans includes a private patio or balcony, an energy-efficient washer-dryer unit, a separate dining area to entertain friends and family, and an upgraded kitchen with refinished countertops and cabinetry. 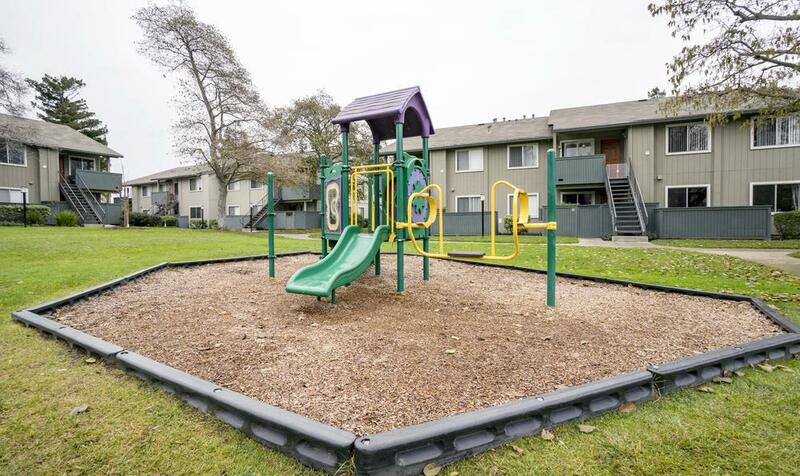 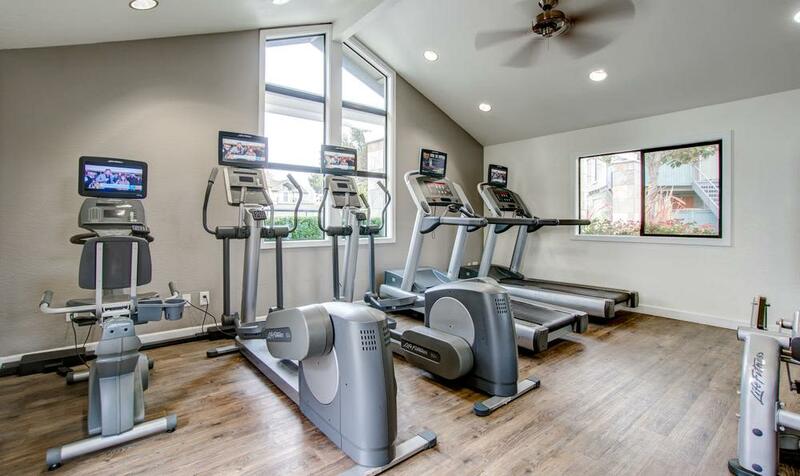 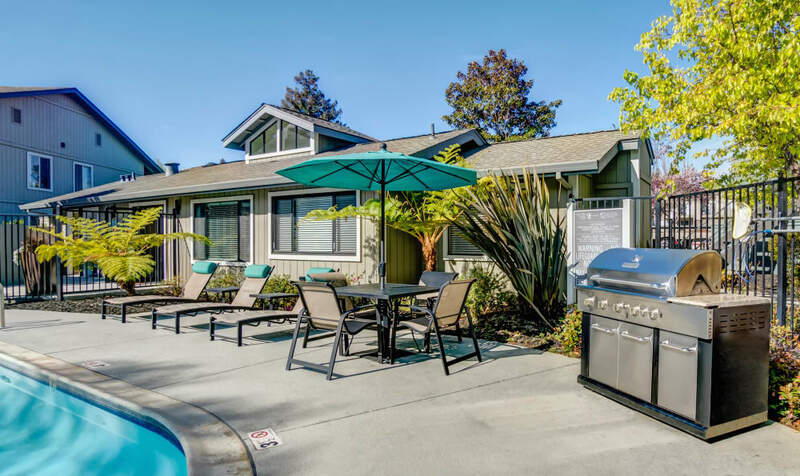 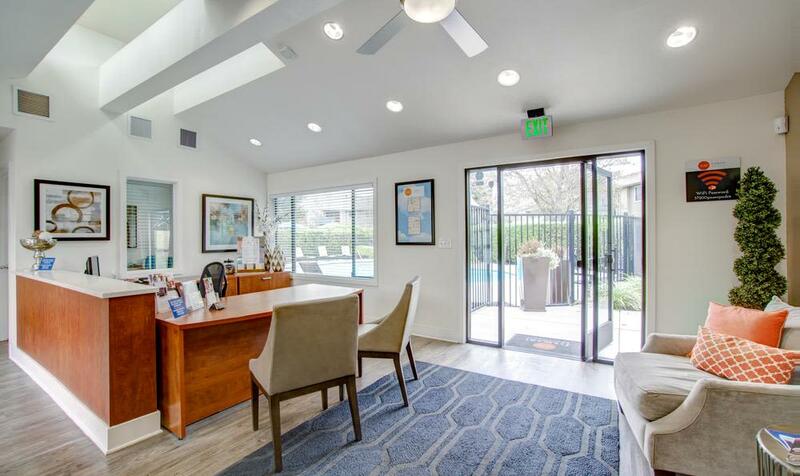 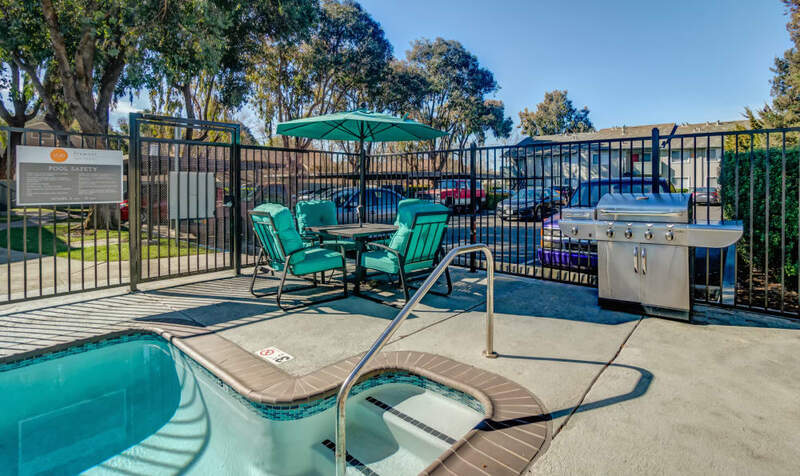 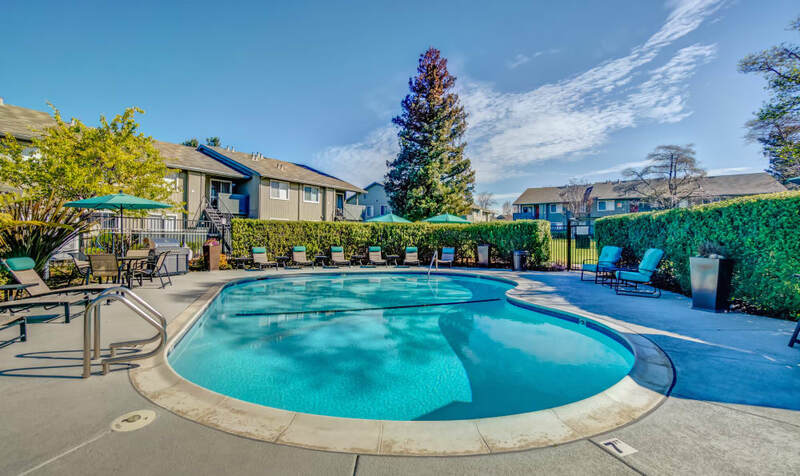 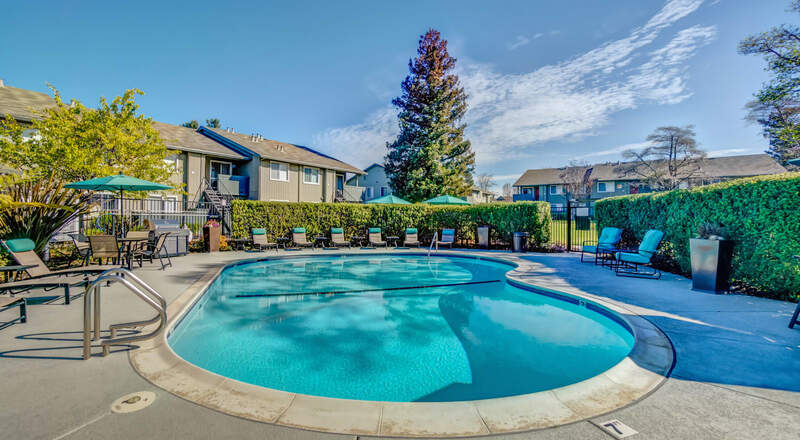 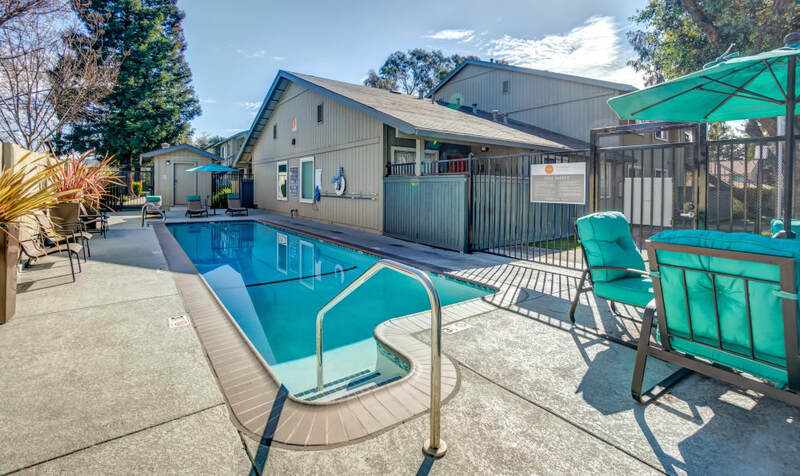 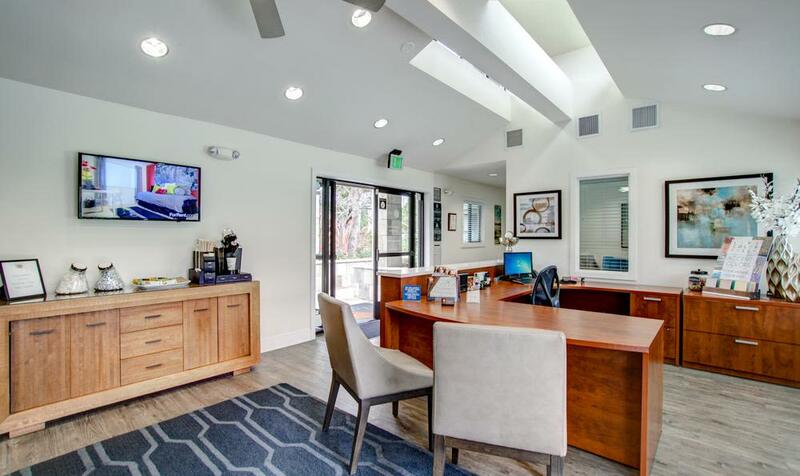 Our pet-friendly community includes a sparkling swimming pool and sundeck, fitness center, and children's playground on a well manicured, lush landscape.